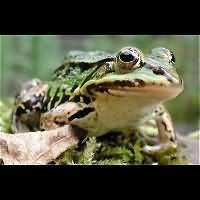 Amphibians are animals that do live on land, but being closely related to fish, they still need water to mate and to deposit their eggs in. 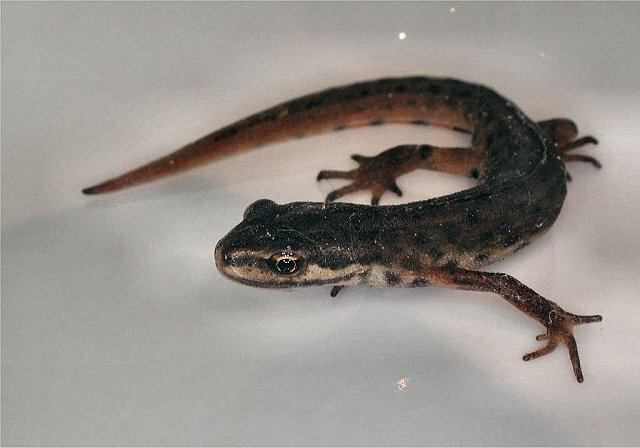 During the first stage of their lives amphibians do not look like their adult parents, but rather like fish. They can only live in water, not on land. They even got gills to take oxygen from the water directly. These larvae have a tail and no legs. 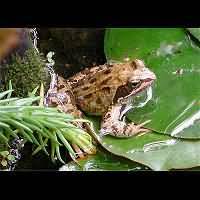 In a number of stages they slowly change: legs appear, in frogs the tail gets shorter with every change, and finally the gills disappear and the animal has to get out of the water and onto the land to live on. 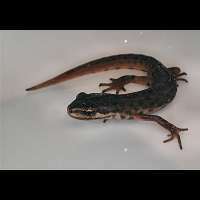 The larvae are known as tadpoles, polliwogs or pollywogs. In cooler parts of the world though the animal may return to the water to hibernate, even though hibernating may also take place ashore. 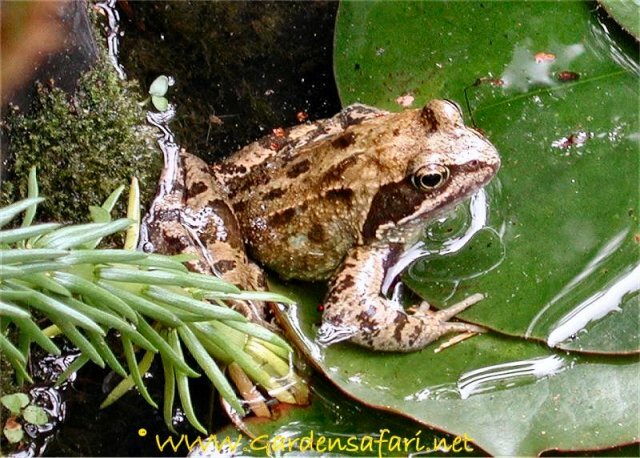 The skin of amphibians must be kept moist at all times, when it dries out the animal will soon decease. 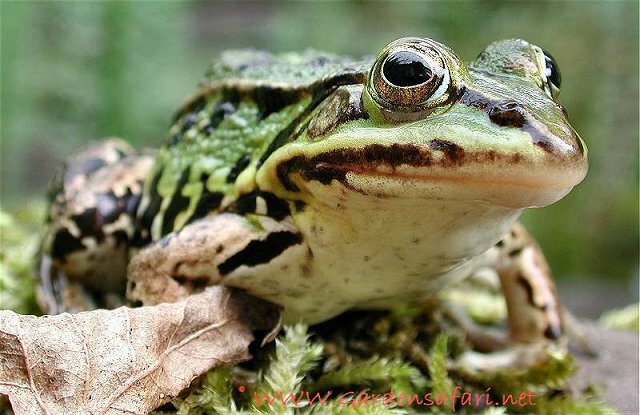 That it is the main difference between amphibians and reptiles: the skin of a reptiles is strong and can withstand heat and dry circumstances. 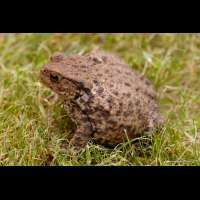 In evolution that proofed a big advantage over the delicate skin of the amphibians. And that's why amphibians never played a predominant role on earth, while the reptiles did (dinosaurs were reptiles as well!). 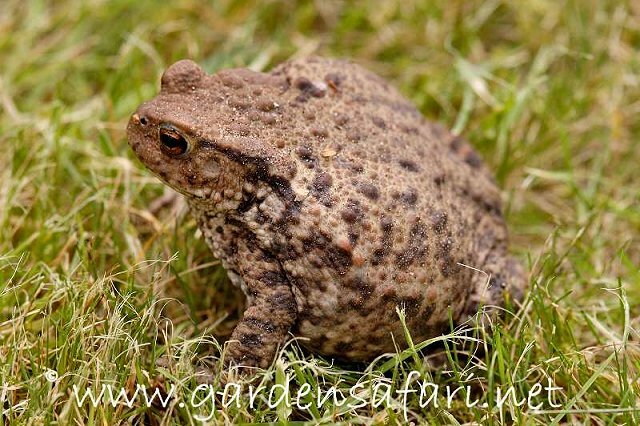 In Europe there are two types of amphibians: those that keep their tail: newts, and those that do not have a tail once adult: frogs and toads.